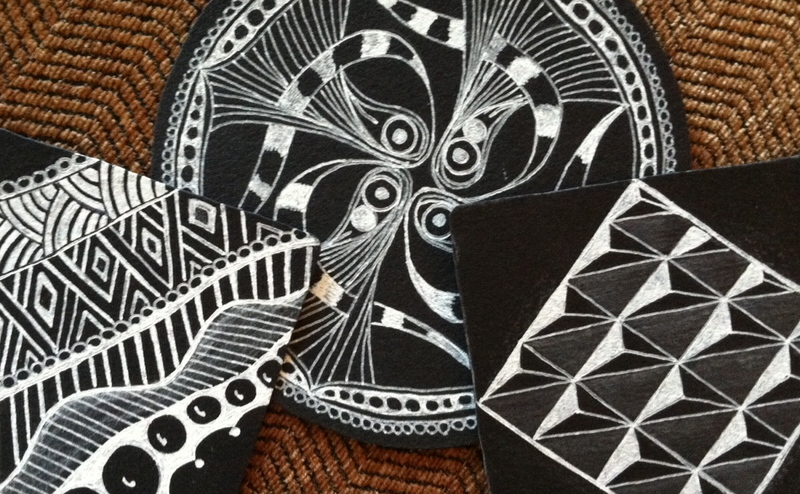 If you have taken a Zentangle class at The ARTbar, you are welcome to come early to the Intro class at the graduate price. Please bring your supplies. 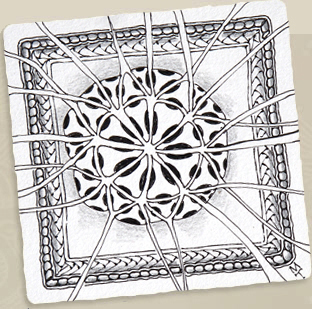 (artwork by Maria Thomas, Zentangle co-founder, (one above) and Nicole Steiman, Certified Zentangle Teacher (all other images). Note: This class overlaps with the Renaissance Tan Tiles workshop that starts at 10am. So after the intro portion from 9am - 10am, you will get to learn more patterns on the new Tan Tiles with others who join us!